LOOKING FOR SOME R & R in the Northwoods? IDEAL and very picturesque 3.33 acres on Peshtigo Lake in Forest County and in the city of Crandon. Great place to build your retirement home or maybe a recreational get-a-way. This lot is wooded and a great place to build your dream home. 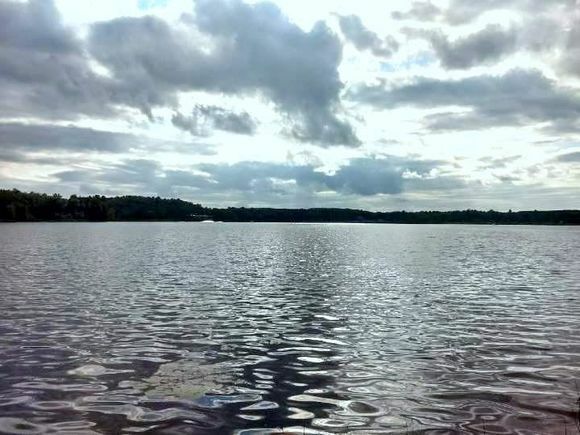 Peshtigo Lake is a 147 acre lake located in Forest County. It has a maximum depth of 4 feet. Visitors have access to the lake from a public boat landing. Fish include Panfish, Largemouth Bass and Northern Pike. Lake known for barefoot ski championship events. Escape to the Northwoods today! The details on N RAILROAD AVENUE: This land located in Crandon, WI 54520 is currently for sale for $59,900. N RAILROAD AVENUE is a – square foot land with – beds and – baths that has been on Estately for 211 days. This land is in the attendance area of Crandon Elementary School, Crandon Middle School, Crandon High School, and Crandon Alternative Resource School (Cars).